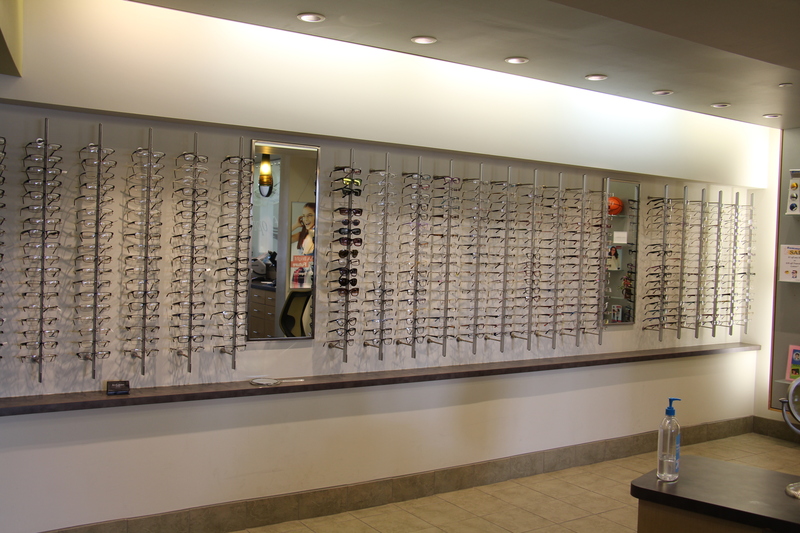 We have an outstanding selection of frames and lenses to choose from along with a location near you. 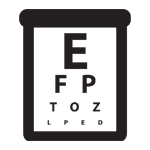 With over 20 locations in Wisconsin, there is a location nearby that can serve you. With licensed Doctors of Optometry at most locations, we can examine your eyes and help you select frames and lenses to meet your needs. With over 20 locations throughout Wisconsin, there is a location near you. 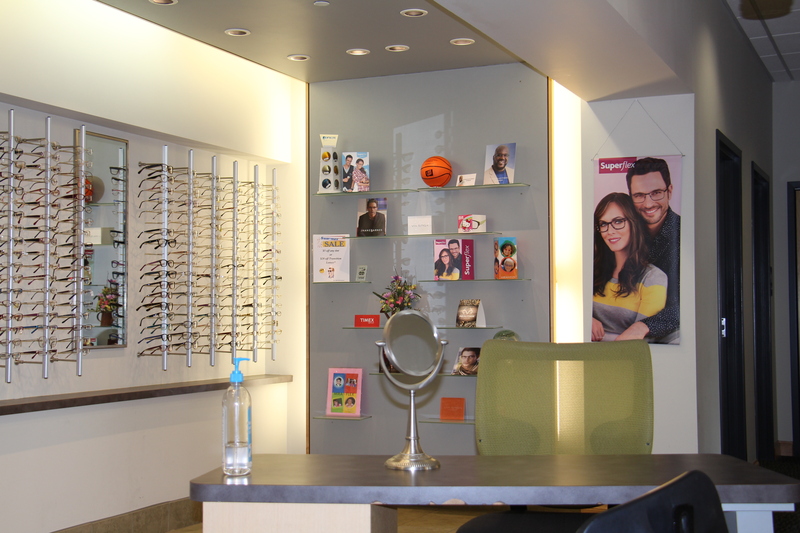 Herslof Optical Company has been serving Wisconsin for over 75 years with the latest in frame styles, licensed Doctors of Optometry, and convenient locations. 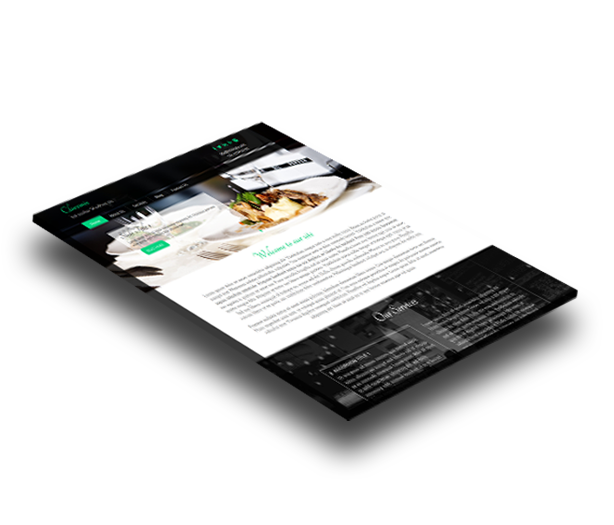 We are locally owned and here to service our local communities. 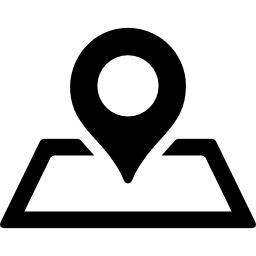 Find a location today! 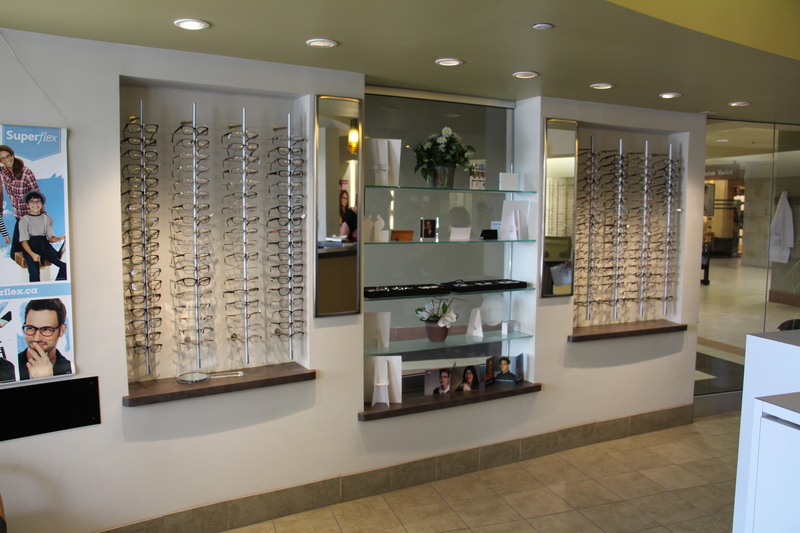 With designer frames from over 20 providers, we have a wide selection to fit you and your style. From progressive to polarized and everything in between, we offer the latest in lens technology. We offer custom fitting of contact lenses with a wide variety of options to fit your lifestyle. Licensed Doctors of Optometry are available to ensure your prescription is up to date.